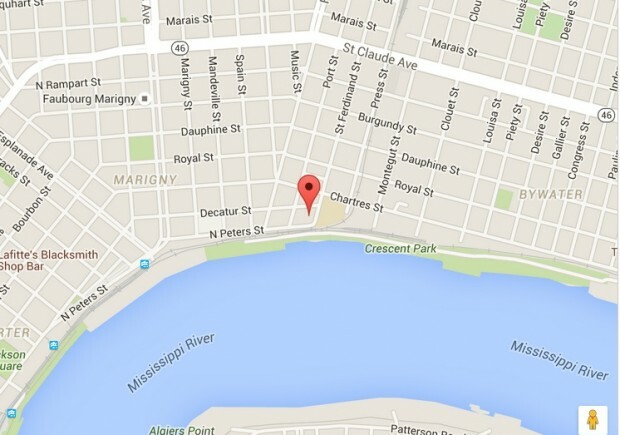 We are located at the corner of N. Peters Street and St. Ferdinand Street and across the street from the New Orleans Center for Creative Arts (NOCCA). One licensed contractor and over thirty-five years of building supply experience form the foundation of Wilson Bourg Lumber’s (WBL) personnel. Dependable delivery is available and extended hours for your needs are just two examples of how we make the professional builder’s life easier. Our sudden service and quality products differentiate us and allow many competitive advantages over our competition. We are not competing with the large home improvement chains but rather an overlooked and under serviced segment important to our revitalization: the professional contractor. Our attention to special orders and ability to procure products in an easy manner will make your experience at WBL an enjoyable one where a true partnership is waiting to be formed. 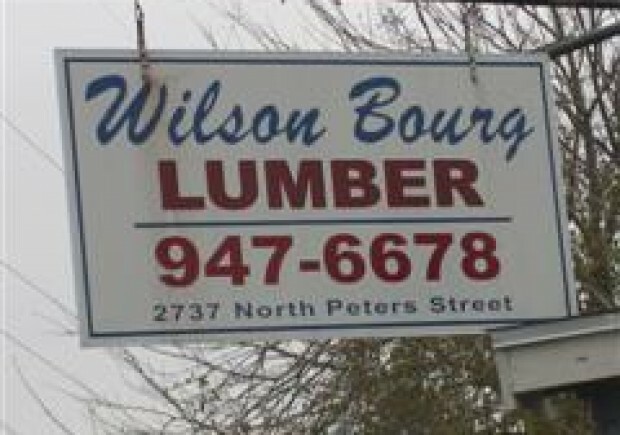 Wilson Bourg Lumber & Building Supply Inc. is a full line lumberyard, hardware store, and building supply. We specialize in a variety of custom woods and treated lumber. We also rent construction equipment and power tools. As an official distributor of Orgill products, we carry an assortment of hardware items from paint supplies to wide arrangement of nails, screws, nuts and bolts. 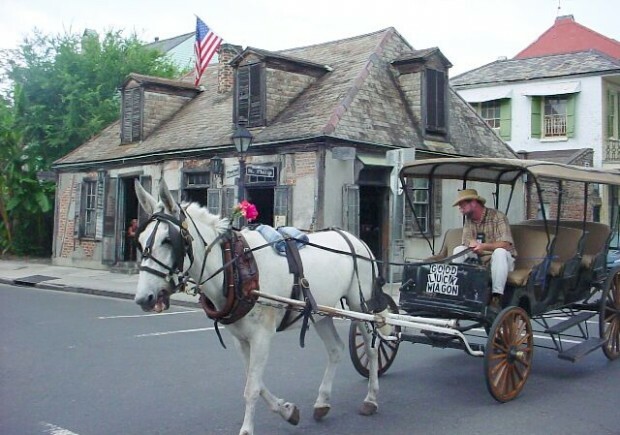 Cypress wood and milwork for old, historic buildings of the French Quarter and Bywater-Marginy areas. Been in business since 1938. Sheetrock, Quikrete cement, Nails, Screws, Brushes, Tape and lots more.